This biography of Ramakrishna was written for the West by one of England's most talented authors. 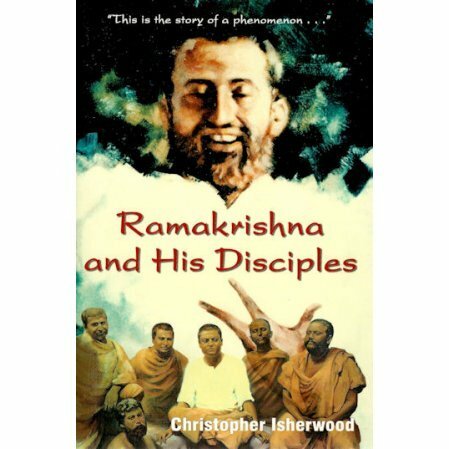 This biography of Ramakrishna was written for the West by one of England's most talented authors. The writing is beautiful in itself, but the story of a most unusual man with unheard of spiritual yearning is what this book is really about. Excerpt: "This is the story of a phenomenon. I will begin by calling him simply that, rather than "holy man,""mystic,"or "saint"; all emotive words with mixed associations which may attract some readers, repel others. "A phenomenon is always a fact, an object of experience. That is how I shall try to approach Ramakrishna . . . I only ask you to approach Ramakrishna with the same open-minded curiosity you might feel for any highly unusual human being."